People told us we were crazy when we said we were going to put out some stand-up comedy CDs in addition to our cult DVD releases. I guess they were wrong! This review came out yesterday and already we've seen a big spike in CD sales from it. This is a solid review from one of the top comedy websites out there. 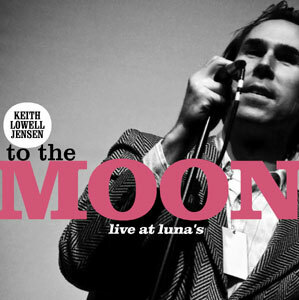 If you haven't bought "To The Moon... Live at Luna's" yet, what are you waiting for?